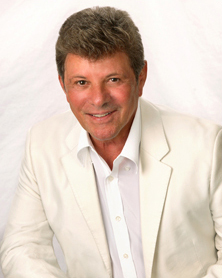 Frankie Avalon – With a career that has spanned over three generations in music, television, and motion pictures, Frankie Avalon has certainly made the transition from teen idol to true star. With charted records too numerous to list, his #1 hits include “Why” and “Venus”. In addition, he has appeared in over 20 films including his role as ‘Teen Angel’ in the movie production of the hit Broadway musical “Grease” where he sang “Beauty School Dropout”. Don’t miss this chance to bring a Legend to your audience.